Beauty In The Mirror: M.A.C- Hey, Sailor! 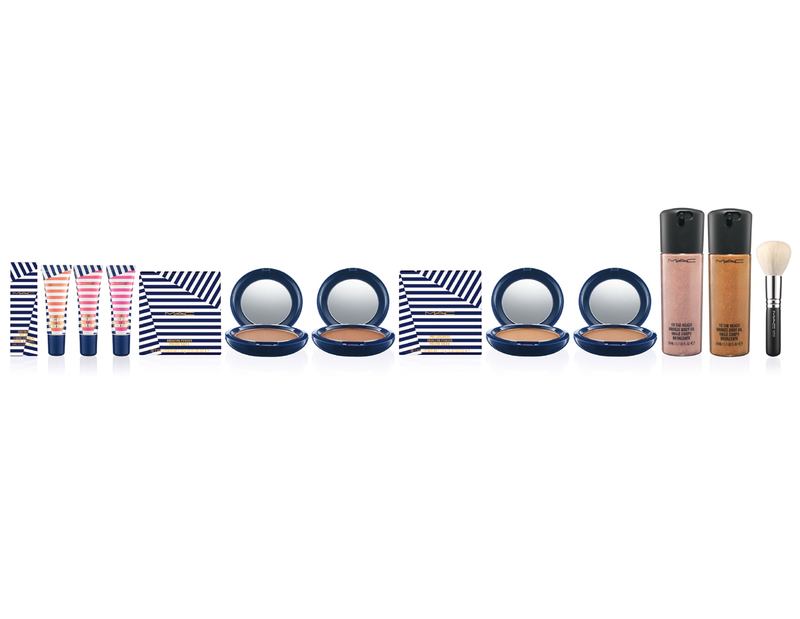 M.A.C's new collection Hey, Sailor! 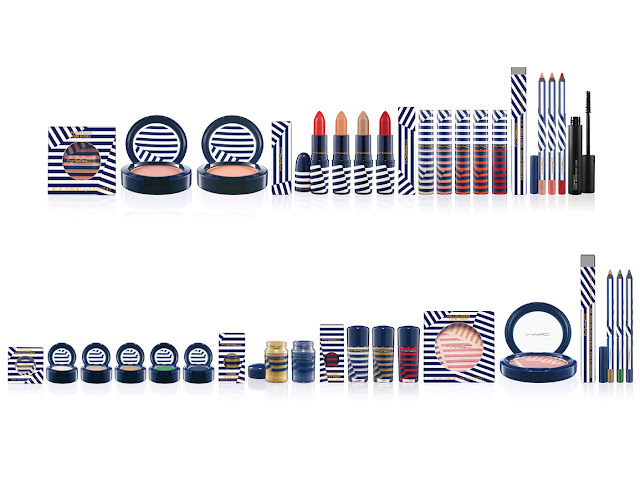 Will be available for 8 weeks from 3rd May 2012, this is a collection you won't want to miss! I know this post is a little late going out but I still wanted to share it and would LOVE to know if any of you have been in and picked up anything from the collection or if you're thinking about it?? As you can see from the images this is a very big collection consisting of Small Eyeshadows, Lipsticks, Lipglass, Powder Blushes, Pigments, Powerpoint Eye Pencils, Pro Longwear Lip Pencils, Nail Lacquers and Zoom Waterfast Lash. Then get sun dipped with beautiful Bronzing Powders, Pro Longwear Bronzing Powders, High-light Powder, To The Beach Body Oil, Suntints SPF20 Lip Balms and a 167SH Face Blender Brush. 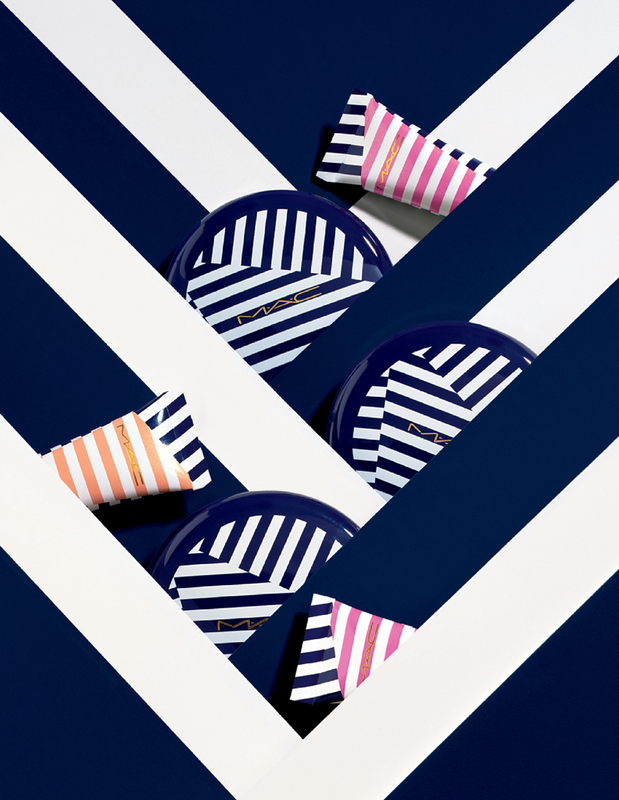 I love the nautical themed packaging, the navy blue stripes are very chic and classic and eye catching wouldn't you agree? See anything you like? I thought so, well form an orderly queue ladies, this is going to be a good one!